A New Item: APE - Not yet available. Go ahead an complete your order for this item and we'll email you when they become available. 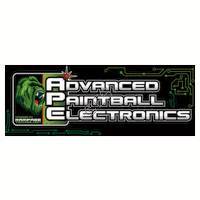 Warranties for all Advanced Paintball Electronics boards are handled through the manufacturer. 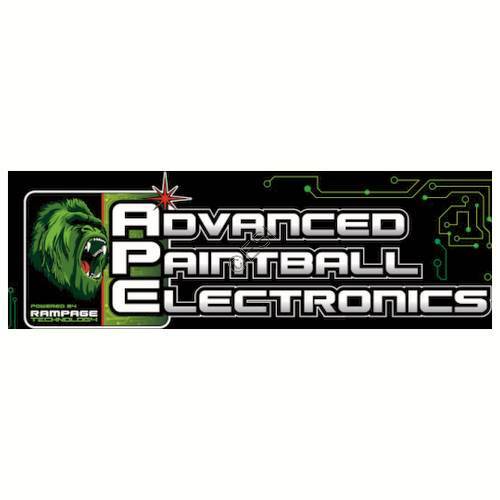 APE boards are not eligible for return, exchange, refund or store credit for any reason at any time.